For over 60 years, the iF DESIGN AWARD has been recognized the world over as a label of design excellence. We’re honored to have our work for Ryft recognized by the panel of international experts at this year’s competition, iF Design Awards 2016. 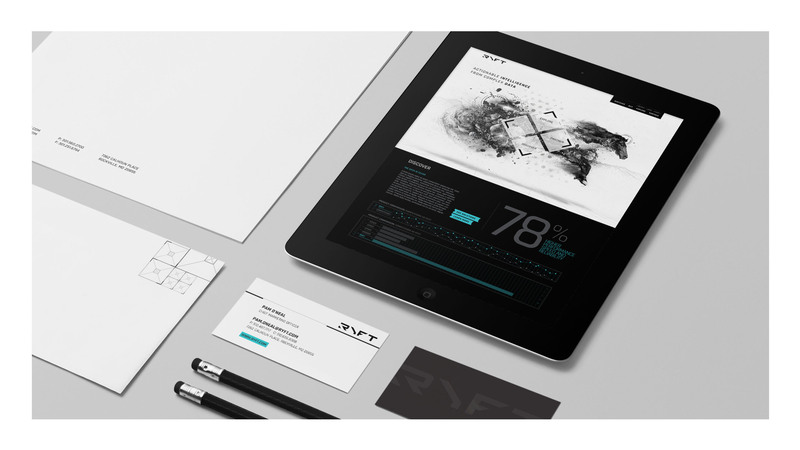 Selected from 5,295 entries by 2,458 participants from 53 countries, the Ryft rebranding project was recognized as a winner in the Corporate Identity Category. 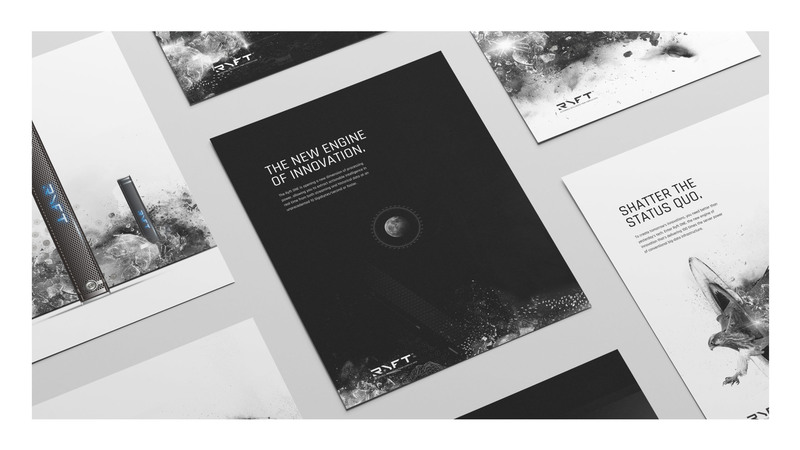 RYFT engaged Creative Tonic to create a new brand and visual language for their cutting-edge big data processing solutions. The result is striking and bold, reflecting the dramatic change they bring to the big data industry through fully-custom type and graphics. 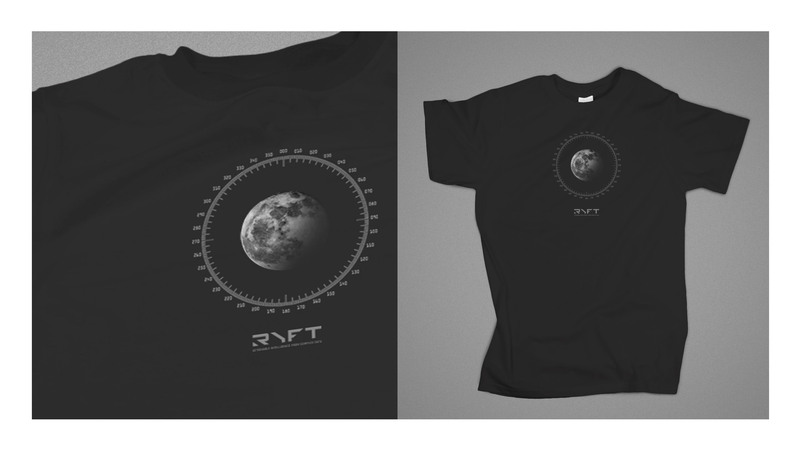 In an industry defined by bright colors and slick iconography, we settled on a striking black and white photorealistic style and bold tone to position the brand as the gateway to new levels of processing performance.